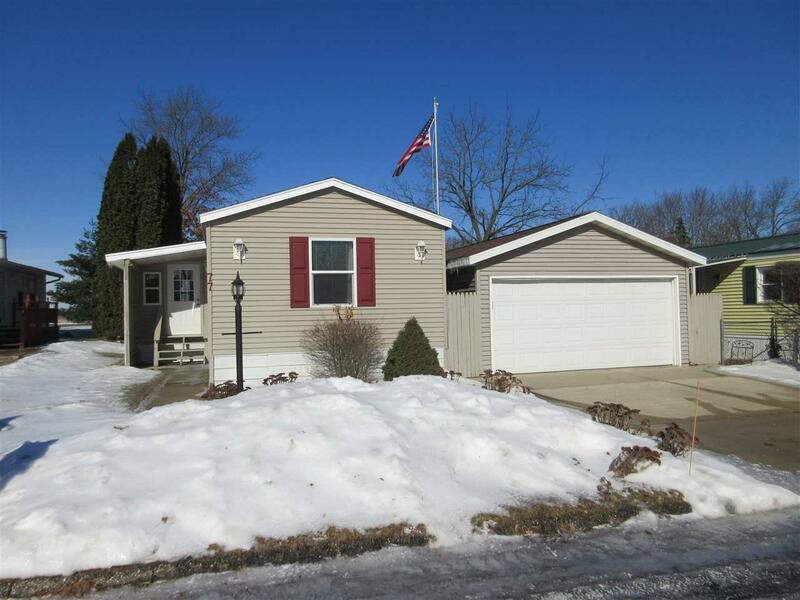 77 Falling Creek Cir, Janesville, WI 53548 (#1849772) :: Nicole Charles & Associates, Inc. 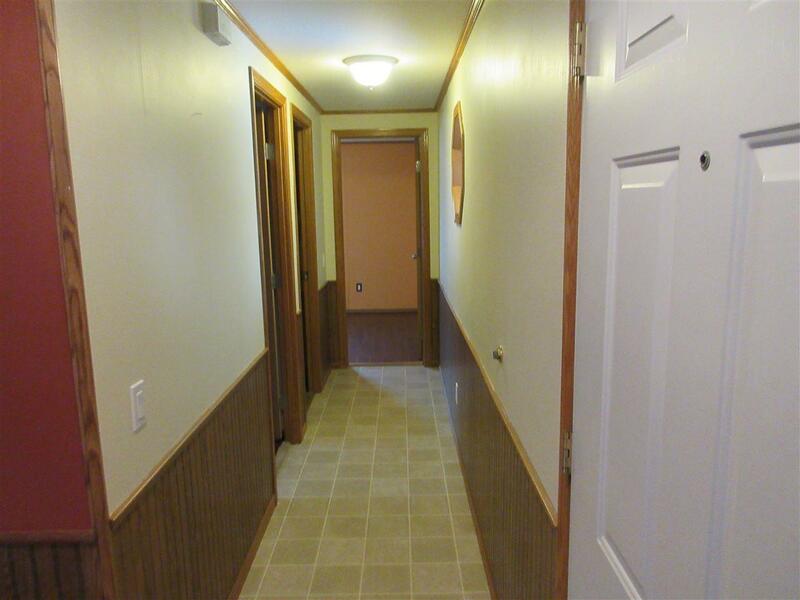 Located in Falling Creek Village Condo Development. Enter this upscale mobile home via an enclosed front porch. 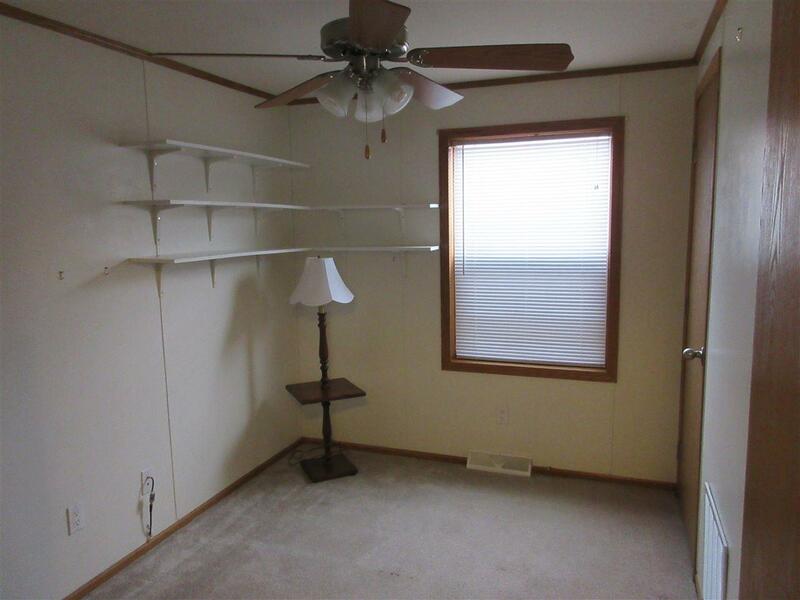 Completely repainted with modern flooring, ceiling fans, trendy bath fixtures, and lights. Kitchen is spacious with an abundance of oak cabinets, new back splash and stainless appliances. Master bath features gorgeous jetted tub with inlaid stones and subway tiles. Custom counter top and vessel sink complete the look. 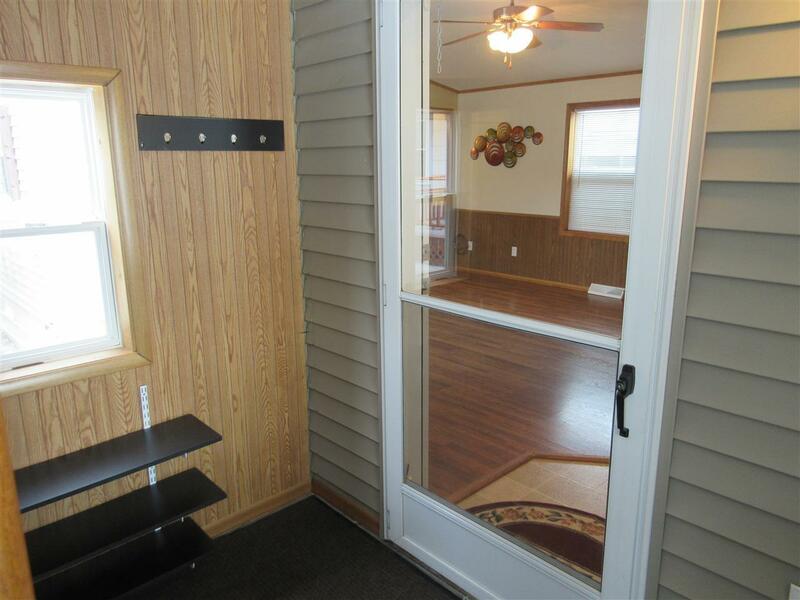 Large covered deck in the fenced in back yard for pets and privacy. Semi-attached 4 car garage. This property is one of a kind!